Ever felt lonely in Spelunky? Then look no further! 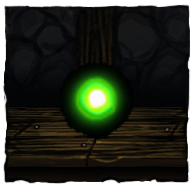 Wisplunky adds a tiny wisp to follow you on your journey though the caves! The current beta version is still a work in progress making it very glitchy so feel free to comment on bugs. Enjoy your Wisplunky adventures! 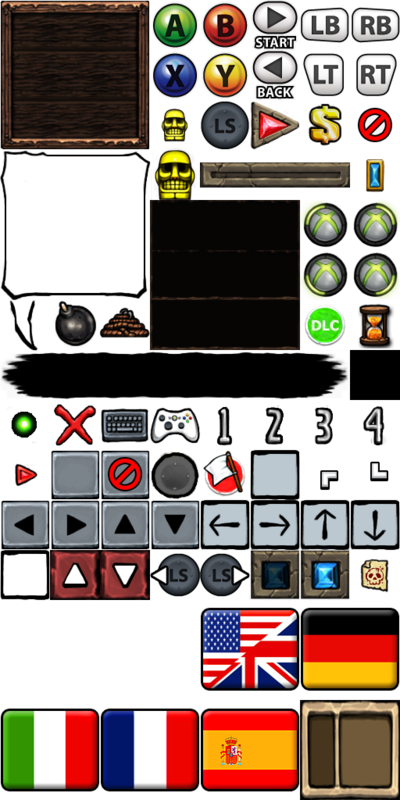 Once you have the Wisplunky textures ready, run Wisplunky.exe, click on Spelunky and you'll be good to go! HEY! HEY LISTEN! HEY! HEY! HEY LISTEN!! !